In the past, dads were lucky to get visitation with their children after a divorce. Unmarried fathers? They didn’t have a chance. At a time when grandparents were gaining rights, fathers still had to fight to see their children every other weekend. Thankfully, more states are embracing the concept of joint physical, or 50/50 custody, but what happens when that’s not enough? Today, more fathers are fighting for – and winning – primary custody. According to U.S. Census data, 17 percent of today’s single parents are fathers. That’s about 2 million dads! The majority are divorced or separated. Only 3.9 percent are widowers. 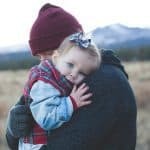 The percentage has steadily been on the rise since the 80’s when mothers in the U.S. began returning to the workforce, but that isn’t the only reason more dads are getting custody. According to data from Pew Research, approximately 2 million dads are staying home to raise the kids while mom goes out to pay the bills. This number spiked during the Recession as millions lost their jobs and were home to help more with daily care. The effects of long-term unemployment and a need to look outside the box for solutions caused a reversal of traditional parenting roles in many families. That trend paved the way for more dads to be stay-at-homers instead of their wives. 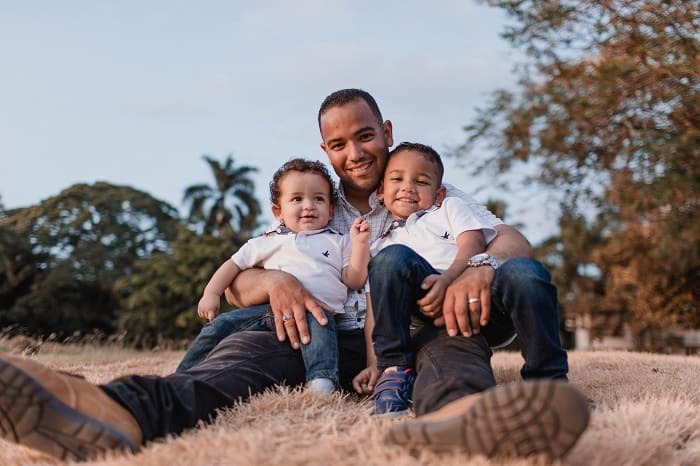 It also meant more men were the primary caregiver in their homes and more apt to be selected by judges to be the primary custodian of the children in the wake of a divorce or separation. Two important factors are swaying results in the courtroom. More of today’s judges come from divorced families than those from the past. They grew up living the reality of kids with fathers with limited rights and parenting time. It helps them make decisions based on the child’s experience. Not only that, many of today’s judges are single parents themselves. Approximately 27.5 percent of judges divorce at least once, according to a new study on divorce rate and occupation. That leaves a lot of room for understanding how gender bias really impacts families. Despite the trend toward gender equality in parenting, roadblocks still exist. Fathers who want primary physical custody need a good lawyer to convince courts they’re the best choice for custody. In many instances, dads are fighting to get their children out of harm’s way. Even when mom is abusive or addicted to drugs, it can still be difficult for dads to get sole legal custody. Protective services for men are almost non-existent. Domestic shelters regularly help women in abusive situations obtain legal representation and counseling, and secure housing and other necessities to keep themselves and their children safe. Men sometimes get laughed away by the same organizations. 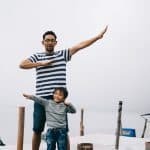 Other parenting services have a bias as well, though parenting organizations for young and single fathers are on the rise. Finally, women face intense societal pressure to retain custody. It makes it tough for them to agree to father having primary custody, even when they prefer it and know it’s best for their children. While there’s work to do, the system is changing enough for dads to know they have a reason to fight. 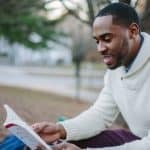 It is possible for fathers to get primary custody. Need to know how it’s done? The journey starts when you hire a pro-father lawyer for your case. Five years ago, my attorney in small town Georgia, informed me right off the bat that I would never get my son. No judge in Whitfield county would give him to me unless I could prove she was a drug addicted street walker. While she was and still is emotionally unstable, I knew he was right, although it infuriated me that he didn’t even want to try. I guess he knew he was saving me a fortune and that I would lose anyway. I pray that things are changing for the hard working and sincere dads out there everywhere.